The BHA made the decision to cancel all Thursday’s cards on Wednesday night after the Animal Health Trust confirmed three positive tests from vaccinated horses in an active racing yard. 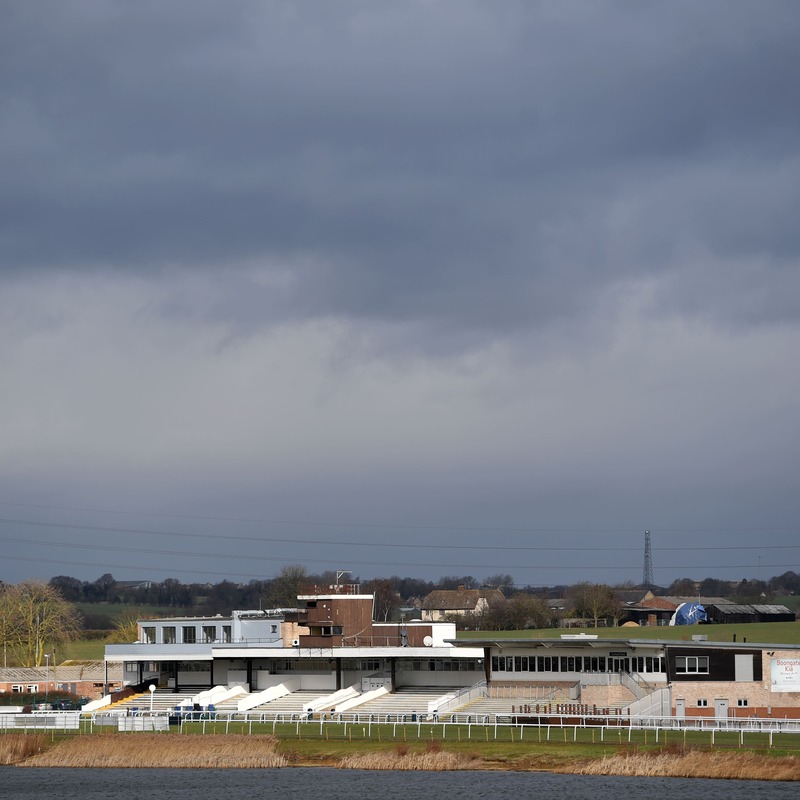 In an initial statement, the BHA reported horses from the infected yard of raced on Wednesday at Ayr and Ludlow, adding identification of the virus in vaccinated animals presented a “cause for significant concern”. It was later confirmed the yard was Donald McCain’s, in Cheshire. In an update on Thursday morning, the governing body added: “We will endeavour to issue regular information, but we are still in the early stages of assessing the scale and severity of the outbreak. “We are working quickly to identify the extent of the infection and will have more information when further test results are returned today. The results from those tests will not be known until this evening. “Following these results being known, a call will be convened to discuss the implications, and a decision will then be made as to the impact on racing in the coming days. The BHA said in its previous statement: “The action to cancel racing has been viewed as necessary in order to restrict, as far as possible, the risk of further spread of the disease. Thursday’s cancellations come less than five weeks before the start of this year’s Cheltenham Festival – the annual highlight of the National Hunt calendar – while Wolverhampton, due to host an all-weather Flat card on Saturday, has announced the course will not do so. In the immediate future on this occasion, a packed weekend of Cheltenham trials and other big races is scheduled at Newbury, Warwick, Musselburgh and in Ireland. The action to cancel Thursday’s races was taken with unanimous support of the BHA’s industry veterinary committee – affecting meetings at Huntingdon, Doncaster, Ffos Las and Chelmsford. Wolverhampton then issued an update via Twitter, announcing this weekend’s card will not take place.